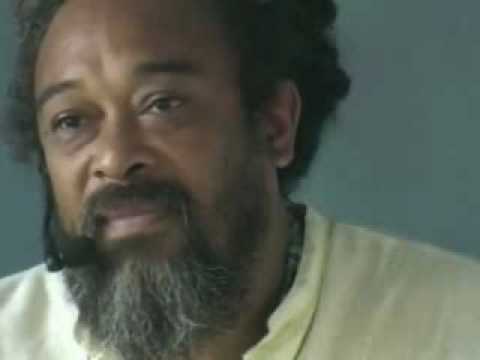 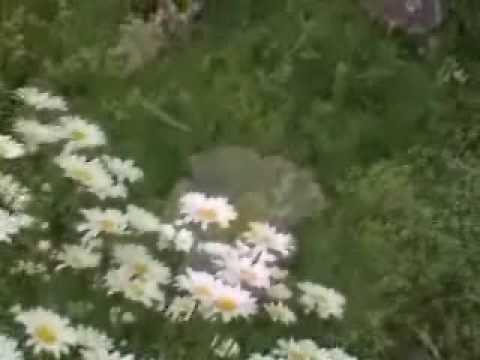 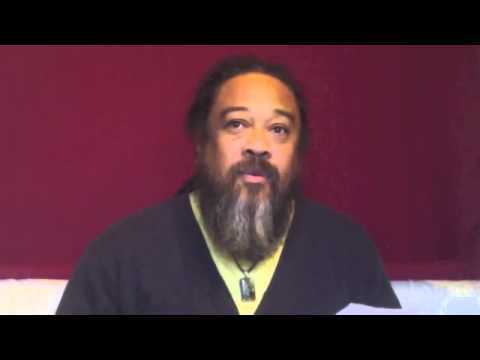 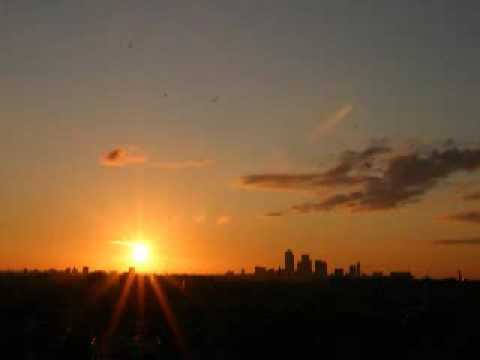 This is part two of a three part series of Mooji speaking to one inquiring mind searching for the “The Truth”. 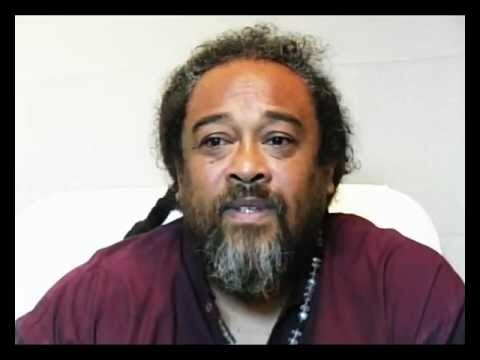 However, every part stands on its own. 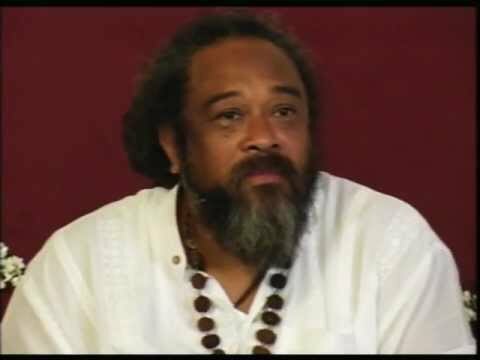 This particular interaction is very lighthearted as well as providing super clear insight as Mooji leads this being from confusion to clarity. 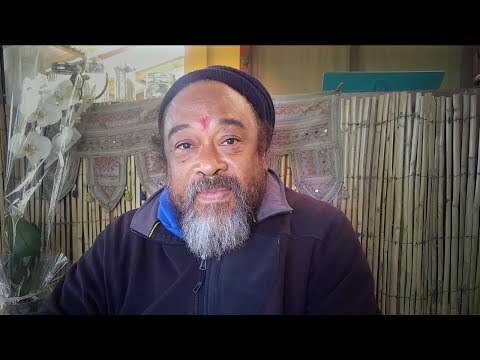 This is a MUST SEE for anyone experiencing any kind of confusion. 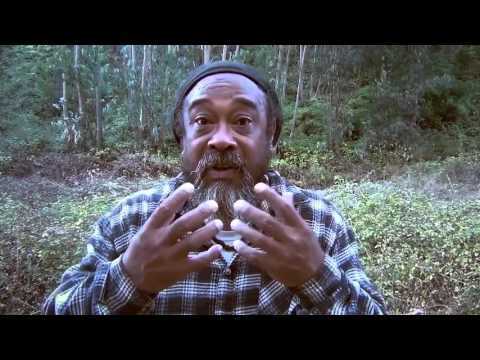 I love Mooji’s videos, he’s such a beautiful soul! 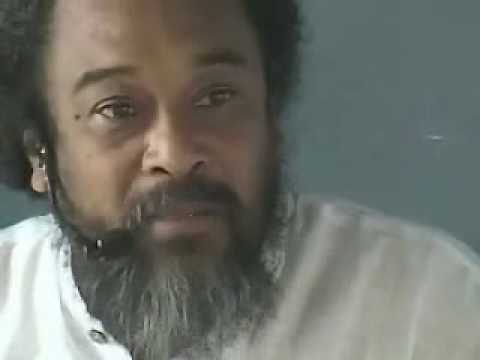 I smile whenever I’m listening to him, and I always feel at peace.